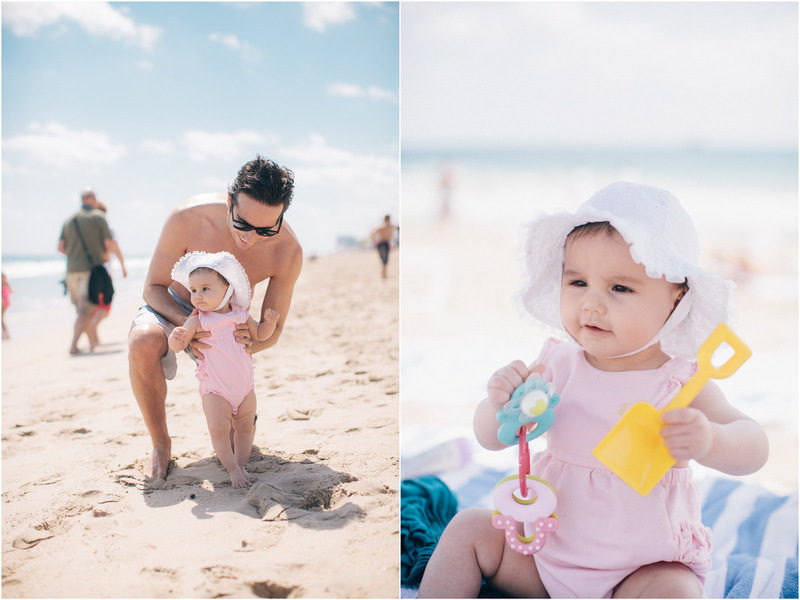 ere are a few images from my recent family vacation to beautiful Ft. Lauderdale, Florida. 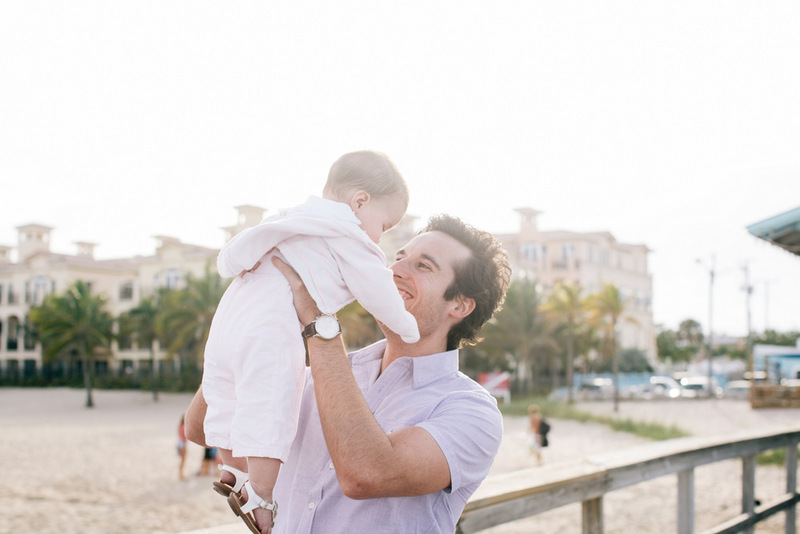 Thanks to my talented husband for taking the photos of Isla & I. -- I will work for sunshine, and also for you... beach preferred.